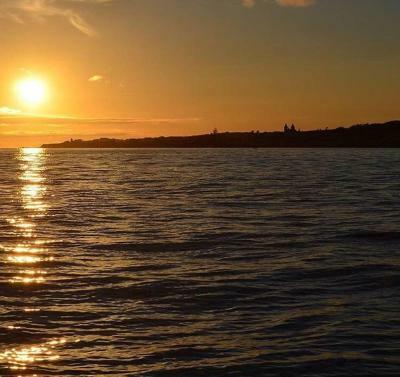 Lock in a great price for Hotel Ilha - rated 8.3 by recent guests. 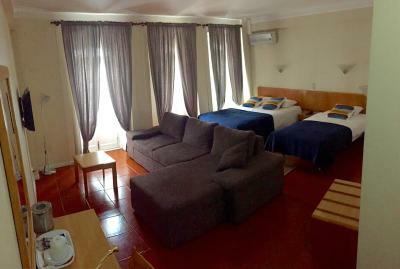 Spatious room, very good location, kind staff. They have a car rental for good price. Check in was possible after 10 pm in a nearby hotel. Great location in the center of Angra. Parking is tough and patrolled. Got a ticket within a half hour of parking. I paid 10 Euro extra for the "suite" facing the street. Was well worth it as it had a small balcony from which you could watch the action. Extra bonus---the only of seven places I stayed that had air conditioning. Good, standard breakfast. Excellent location to take-in a beautiful historic city. Location on main street of old town is good starting point for excursions, walkings, visiting restaurants. 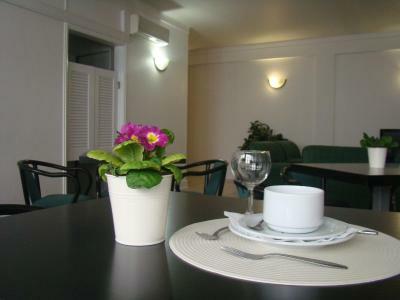 This property is in the centrum of the city, on very beautiful place. The room was nice and very clean.The hotel is very close to public transportation. There were many restaurants around.I would recomend this place to stay. We arrived late in the night (after business hours) but we could pick up the keys from a partnering hotel in the neighborhood (less than 5 min walk). Location of the hotel is absolutely fantastic. Middle of the old city. All the shops and restayrant are nearby. 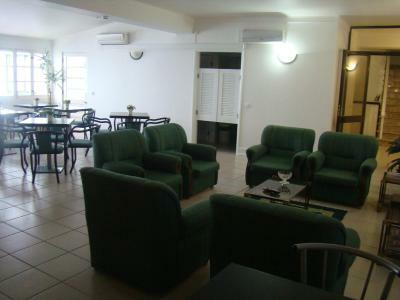 The location was great right in the heart of the city near the main square and all facilities. We had a street view which was nice not to noisy. 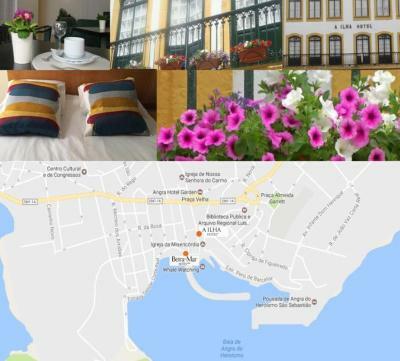 Located in the historic centre of the world heritage city of Angra do Heroísmo, Hotel Ilha offers single, double or twin rooms with free WiFi access in all areas. 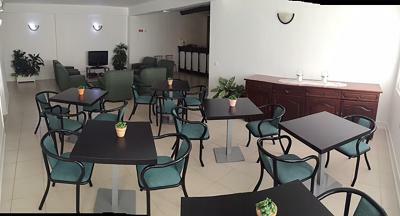 The air-conditioned rooms feature a seating area, an electric kettle and a TV. The private bathroom in each room includes bidet, bath or shower. 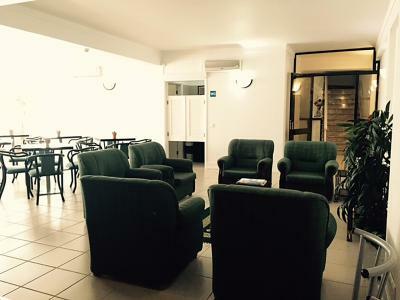 Hotel Ilha offers a continental breakfast every morning and a bar is at guests’ disposal. 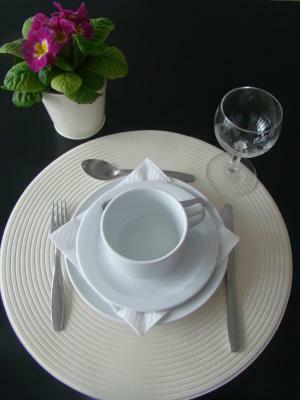 For a taste of local cuisine, guests can visit the restaurants available within 200 yards. Luggage storage and laundry services are available. If necessary the hotel staff can arrange a car rental service. 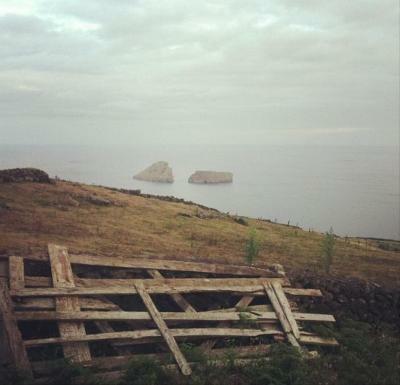 Situated in the Terceira Island in Azores, Hotel Ilha is 25 Km from the Lajes International Airport. At a 2-minute walk guests will find the Marina d’Angra and a sand beach. The Angra do Heroísmo Museum and the Nossa Senhora da Conceição Santuary are located within 350 yards. 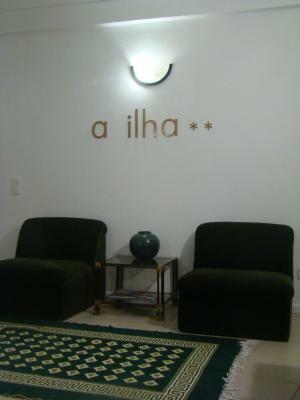 Hotel Ilha has been welcoming Booking.com guests since 23 Oct 2013. When would you like to stay at Hotel Ilha? 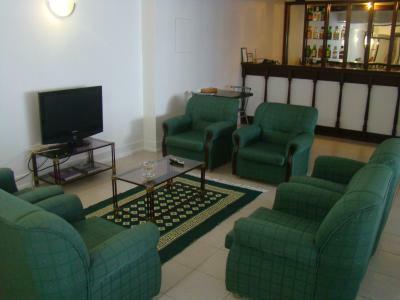 This air-conditioned single room features a seating area, an electric kettle and a TV. The bathroom includes bidet, bath or shower. Public parking is possible at a location nearby (reservation is not needed) and charges may be applicable. This suite has a balcony, seating area and air conditioning. 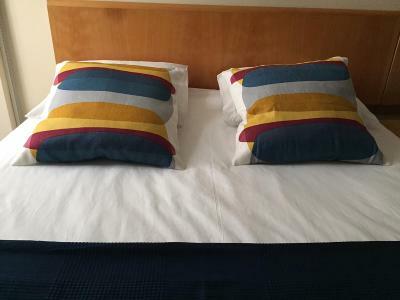 This double room features a seating area, air conditioning and electric kettle. 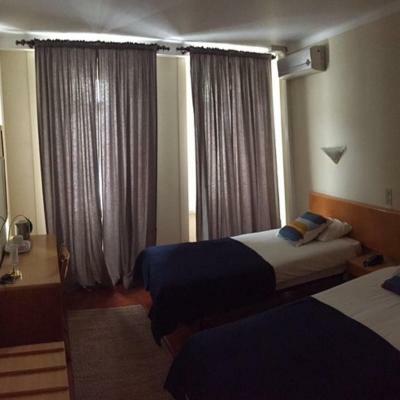 This twin room has a electric kettle, air conditioning and seating area. House rules Hotel Ilha takes special requests - add in the next step! One child from 3 to 11 years is charged EUR 14 per person per night in an extra bed. 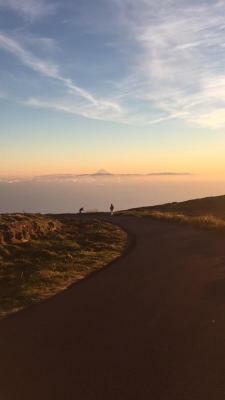 Hotel Ilha accepts these cards and reserves the right to temporarily hold an amount prior to arrival. If you expect to arrive outside check-in hours, please inform the property in advance. We had continenetal breakfast. Everything was fine, but there were the same type of cheese and ham for all three days (only one type). They could have done some variation day by day. For a longer stay it would be very boring We had a view on the street and sea, which was beautiful, but it was noisy (but I would still prefer this room). In the shower is missing a soap and shampoo holder and also a handle is needed to avoid falling. Minor repairs in bathroom required. Staircase access (no lift) may be a problem to mobility impaired people. Noise, it does not have any isolation, I could listen to everything in the corridor, and also in the breakfast room, everyone could look to our room. There was no parking inside the building and I had to park the car a bit far away. Mainly the bathroom. It was awful. There was a massive step into the shower and because parts of the bottom of the shower had been painted over it was on longer non slip. It was awful every time I had to step/climb out. I'm quite short 1m52 so it was particularly difficult for me. Also the wiring in the bathroom is, I imagine, illegal? I have pictures. The toilet seat had been painted over. To hide what? That was disgusting. I also think the picture that shows the facade to the hotel should be changed. It's a shock when you arrive and you realise that only a third of the facade is actually the hotel and that there are about 10 steps up to the entrance. Not a problem for us but it could be for certain travellers . The pictures I've included are all of the bathroom. The view was in an occasional nosy courtyard. - The shower was really small. - Parking is not available and finding street parking can be a challenge. - There is not much space in the breakfast area; it’s a little cramped and busy at times. - There was some slight odor when we entered our room, likely just the “old building” smell one encounters in places like this, but it didn’t bother us. - The view from our window was an interior view looking over an atrium. 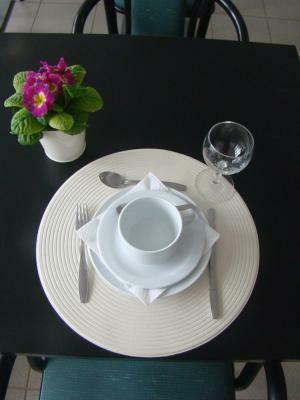 - The location is superb, in the middle of Angra, on one of the most famous streets. - Our room was quiet making it easy to rest. - The air conditioner was nice! - The breakfast was ok. - Friendly staff. This is a good value hotel, in my opinion. Central location but quiet. Lots of restaurants nearby, very near landmarks. Front desk staff are friendly, helpful and efficient.